JINBEI EF-200v LED Sun Light Continuous Light with Bowen S-fit Mount Features: JINBEI EF-200V LED Sun light is the ideal design for digital and video photography. 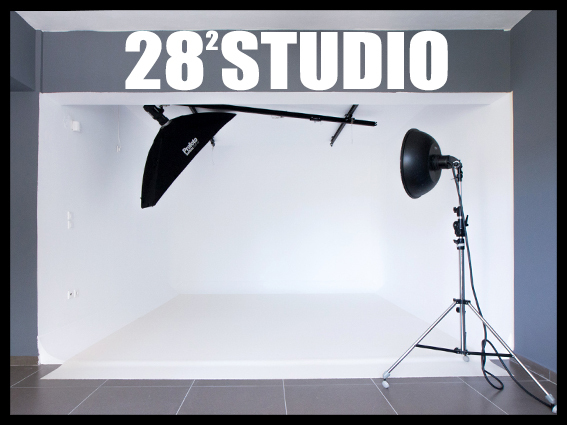 Using multi-LED lamp with high color rendering as a light-emitting components, to meet the needs for professional photography and video. 200W high power LED light source is solid light-emitting components with standard color temperature, lighting luminous efficiency than traditional tungsten halogen 2000w quartz light energy-saving 90%. Over 100000 hours service life, it’s green environmental protection light source in new generation. Aluminium alloy construction cover is firm and durable. The integrated design of housing and radiator could effectively decrease the LED operation temperature and ensure long time work. Professional lamp base can match with kinds of accessories. Lighting luminous efficiency can be widely adjusted by wireless remote controller. 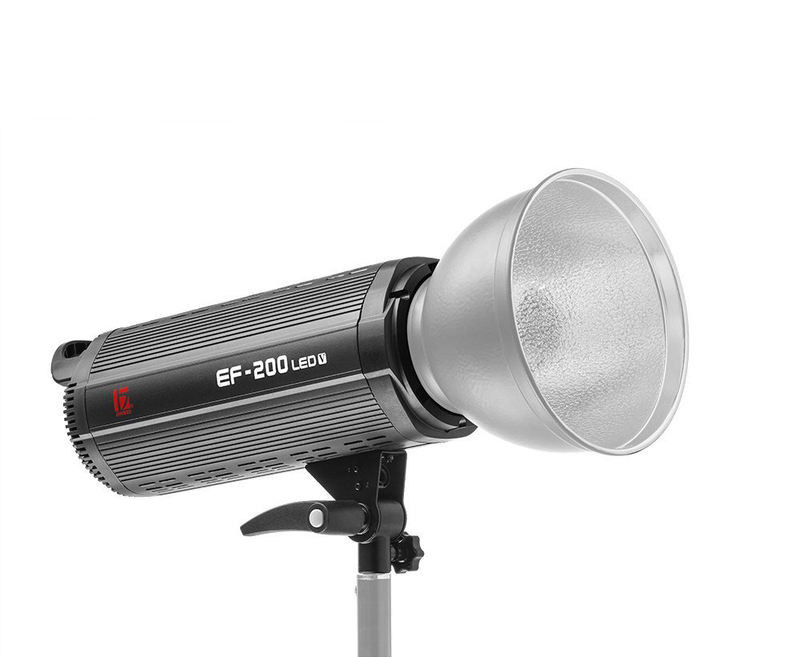 It can build up rich lighting effect and is adapt for lightings of movies, TVA, Studios, conferences, dynamic photography and art descriptions etc… What’s more, the EF-200 has a Bowens S-fit accessory bayonet, allowing you to use all your existing reflectors and softboxes immediately. Lighting luminous efficiency can be widely adjusted in long distance by optional TRS wireless remote transmitter with steady performance and easy operation.